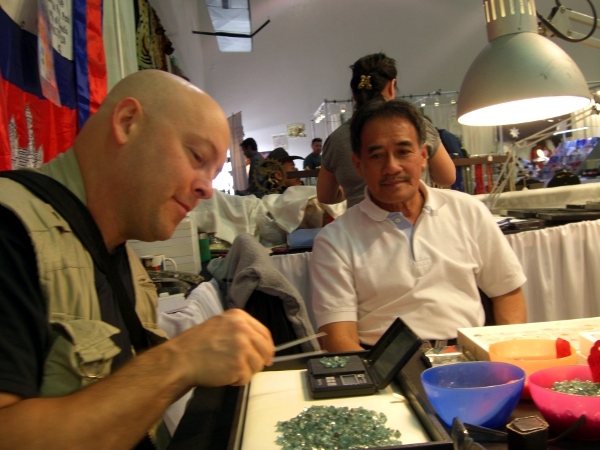 Although I don’t do competition faceting, people often ask how they can improve the things on which competitions are judged, mainly meets and polish. What I think they’re really asking for is a map of the pathway to excellence. We get good at whatever we measure. So, the first step is to define what “excellence” you’re measuring. If this is a contest, how is it judged? 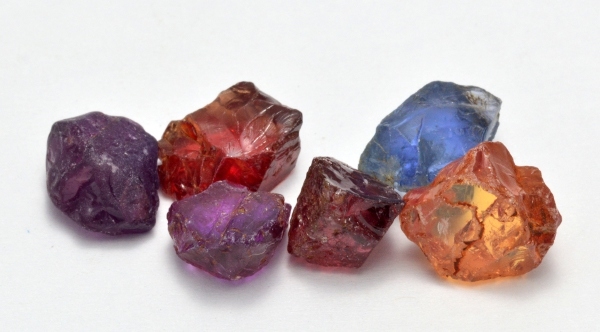 The first time I heard the expression “faceting competition”, I imagined a row of guys sitting behind hot-rod machines, waiting for the start-whistle to see who could finish cutting a design first. If you’re measuring speed, you want an accurate clock. But, faceting competition isn’t about speed; it’s usually about precision, meets, and polish. So, the the important thing is to be able to measure – or at least compare. 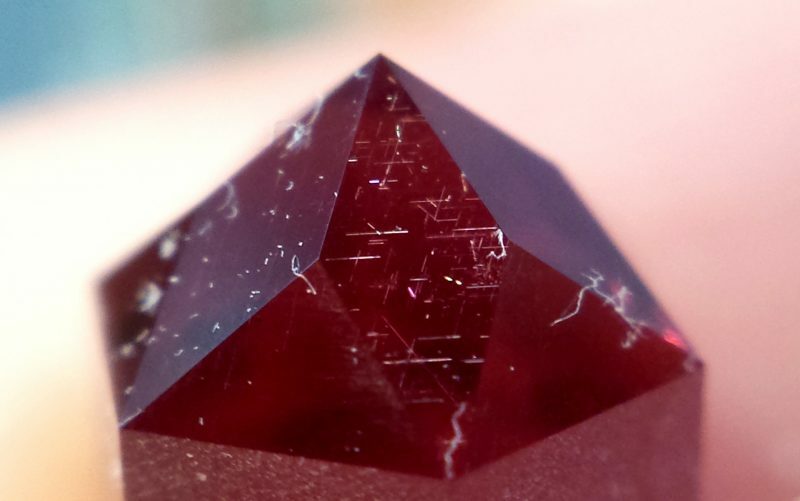 And, this is the real trick in faceting: We don’t have a “polish meter” or an electronic digital “meets tester” to just measure the polish or meets and give us a score – or tell us how to improve. This means the first challenge is the faceter’s ability to detect the things they want to improve. And, assessing quality of meets and polish is a whole skill in itself. There are specific tools and techniques, and it takes time and practice to become proficient with them. The main beginner mistake with oxide polishes is – too much polish on the lap. 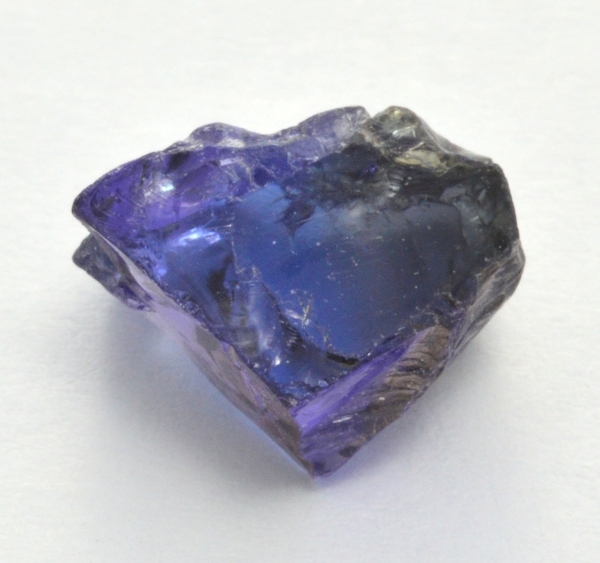 And, the main beginner mistake with quality control is – too much light on the stone (or facet). 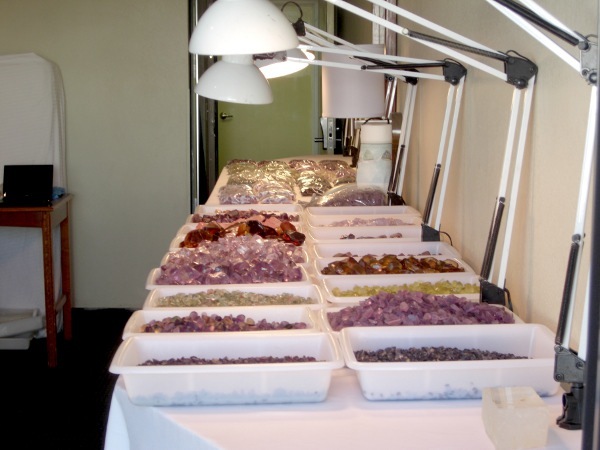 You don’t need or want a 100 watt bulb to check your stone. Your retina will thank you for being gentle. Blinding glare also obfuscates facet junctions. 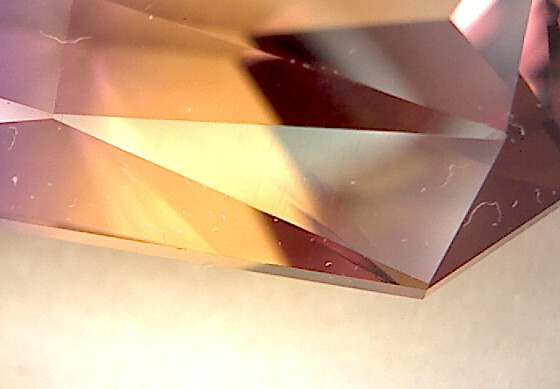 It can make the glaring facet appear longer than it is, resulting in under-polished meets. Or, it can make the adjacent meets appear shorter than they are, resulting in over-polishing them. The second common mistake made by newer faceters is poor magnification. This includes low-quality, cheap-o loupes, dirty optivisors, and poor loupe technique. Make sure you get a good-quality loupe like a nice Belomo 10x. Keep optivisors clean. 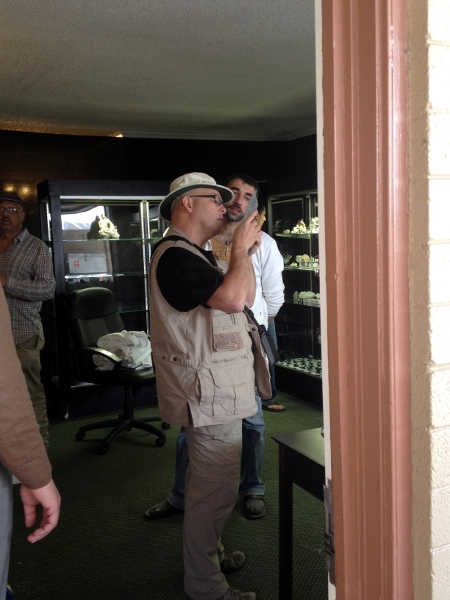 And, learn the right way to hold and focus the loupe. They never get bored with the fundamentals. In fact, they remain fascinated enough with the small details that they will repeat them almost infinitely – and NOT in a rote manner, but with rapt attention and full care, every time. They approach that infinite practice of fundamentals in a serious and very structured way – but also an enjoyable one. They have the skill of finding (or installing) playful novelty in every repetition. The best instructors of these disciplines might even talk about “disguising repetition” – both for their students and in their own practice. They manage to do the first two things through the third: They self-assign challenging projects – from the experimental to the repetitive. And, if you examine the works of any artistic master carefully, you will find the evidence of this. 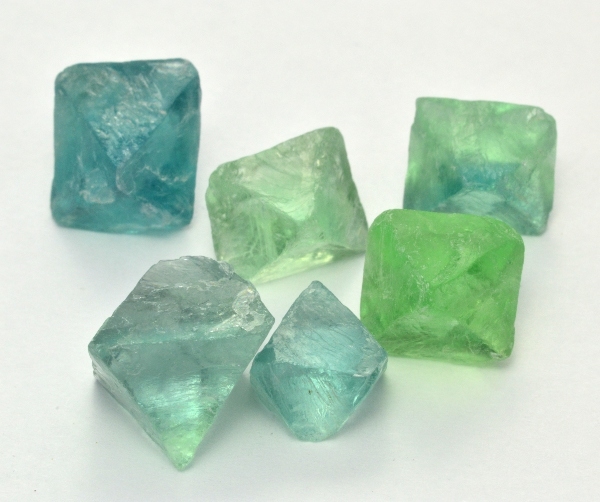 Competition faceting is a good excuse to commit to such projects. But, it’s not necessary (or desirable) to wait for a competition to apply the approach. Masters become masters by applying the approach – by holding the competition (with themselves) – all the time. Given a design to cut, how small can you cut it? How quickly can you cut it? What are the different possible ways to sequence the design, both in cutting and in polishing? How does each way of sequencing affect the final precision? How does each way of sequencing affect the time required to do the cut? 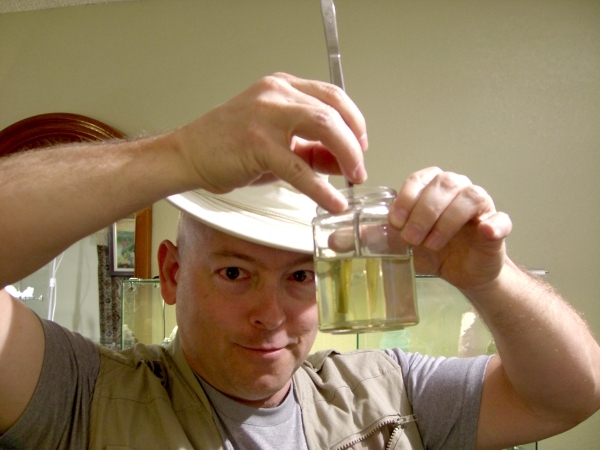 It’s easy to come up with lots of experiments. And, if you do them with curiosity, you’ll progress very rapidly. No matter the discipline, all the best performers I have ever met – and all of the artists I’ve ever studied – used this approach to achieve their excellence. May you care, risk, dream, and expect more. And, may that bring you the excellence you desire. Here’s another quick video answer – this time about how to cheat. 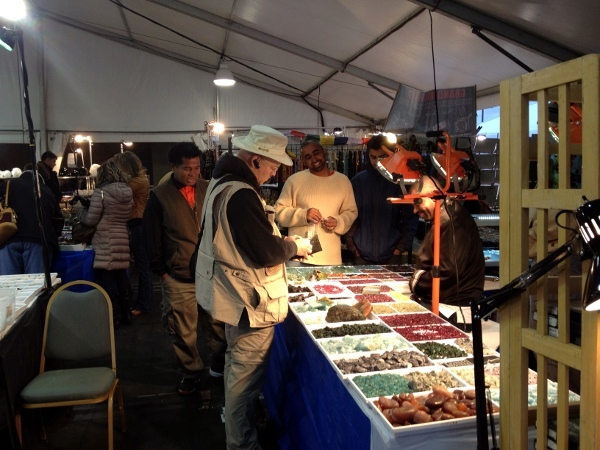 Welcome to the Tucson Show Report 2014, and our sharing of the adventure and my take on the event, the locations, the market, and more. Hope you enjoy. This year, we went even earlier than usual, and took advantage of the “quiet before the storm” that is usually the Tucson crowd. Only this year, that storm didn’t appear to ever really get thick. Even by Feb 3, the crowds weren’t as thick as usual, IMO. This may have contributed to what seemed like a more casual and comfortable atmosphere – and a much more friendly one from every stripe of vendor and hospitality worker we encountered. 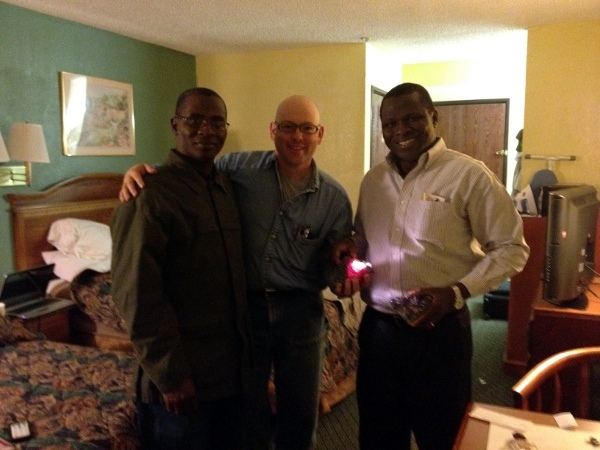 Even hotel housekeeping seemed a little less grumpy, though a tip was still welcome – and cause for even greater service. 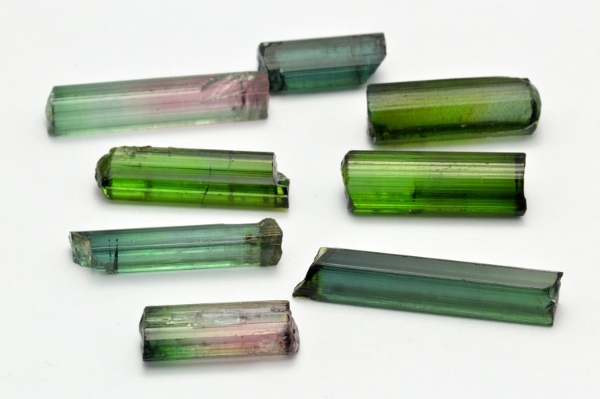 High-end rough was very scarce, and prices were insanely high – particularly in Tourmaline and Aquamarine – with asking prices often double what they’d been just a few years ago. 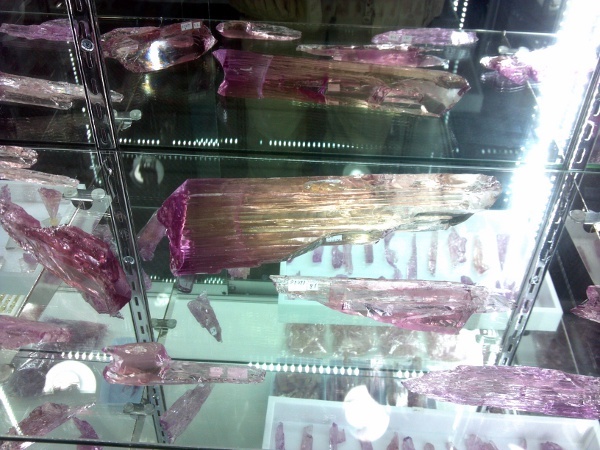 That was when you could find these materials. 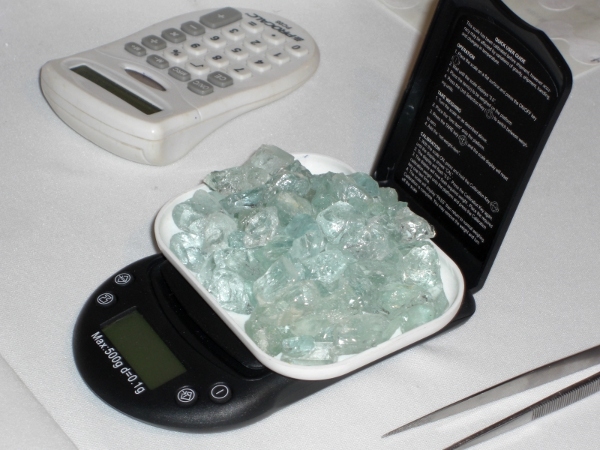 The asking price for this Aquamarine (at right) was $40 / gram. 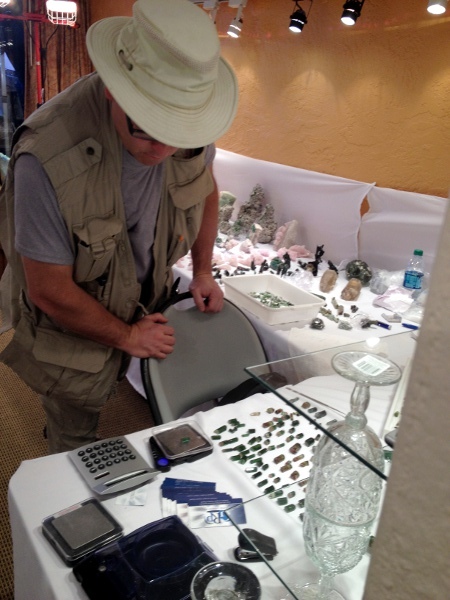 And as I’ve mentioned elsewhere, dealers were asking me if I’d brought anything to SELL. 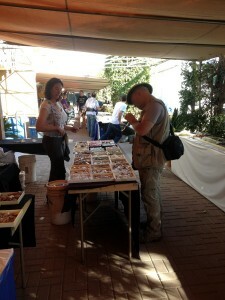 However, there was plenty to be found in middle and commercial-grade materials. 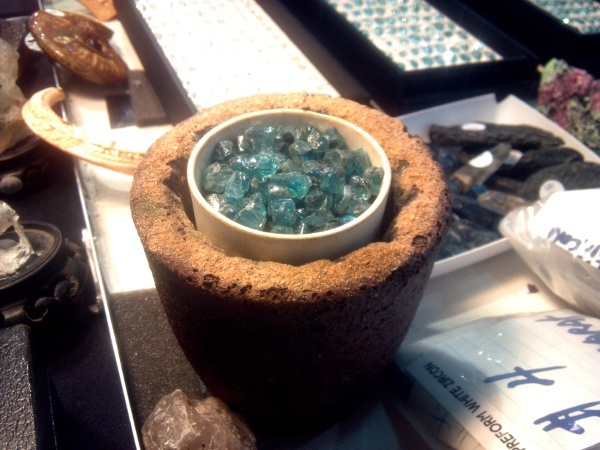 … and, you walk up and heft pieces from 20-liter bins full of chunks like this Topaz, the juices really start pumping. 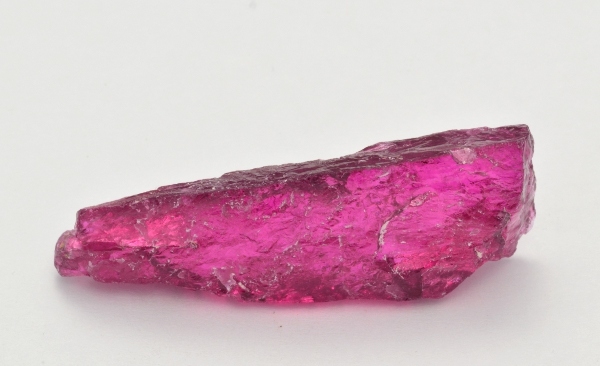 Check out the fist-sized Rubellite that Niran is lighting up in my hand – and the one he’s got in his hand! These kinds of connections aren’t just fun. They’re also especially helpful when the market is thin. 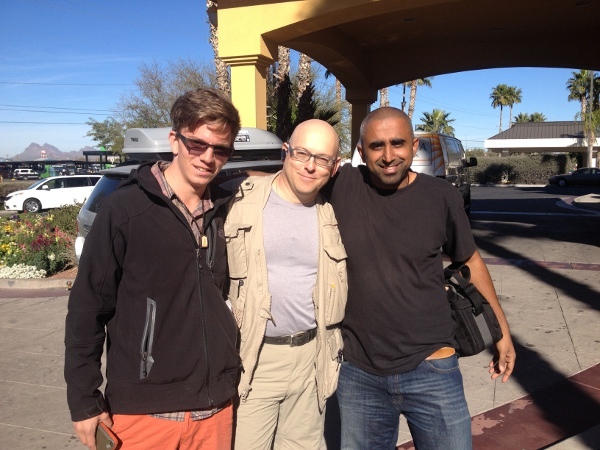 And, these friends helped make the trip productive with stuff like the photos that follow. …until you get cross-eyed, and have to get some relaxation time and see the sights from a new perspective. 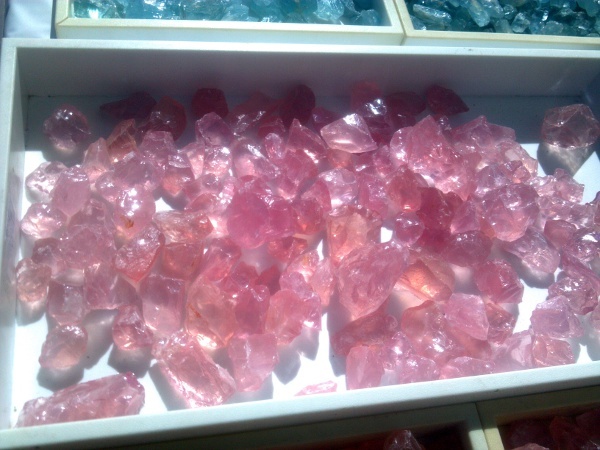 You can’t just look at pretty rocks all the time. Sometimes, you have to look at the pretty desert sky. 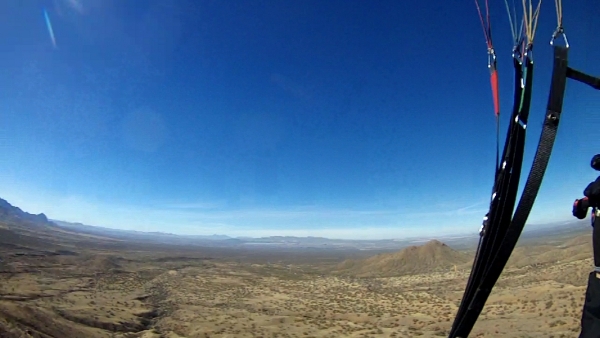 This part of our trip was facilitated by Aaron Cromer of FlyingLizardParagliding.com in Tucson. What a way to see that beautiful basin. 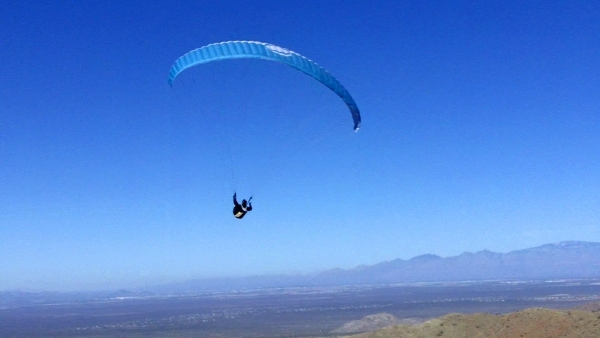 If you live near Tucson and want to learn to fly free like this, contact Aaron. 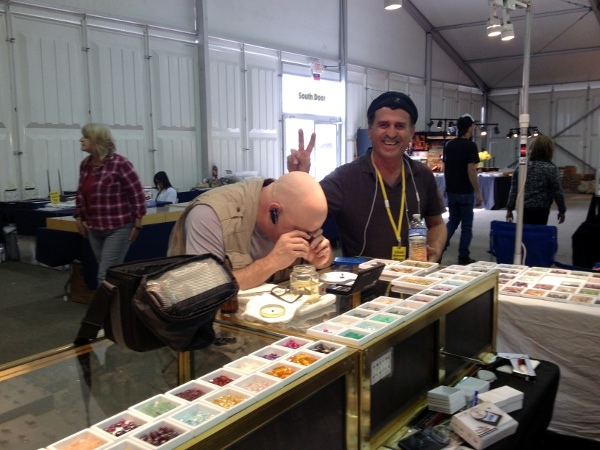 Did I mention that the dealers are fun and friendly? 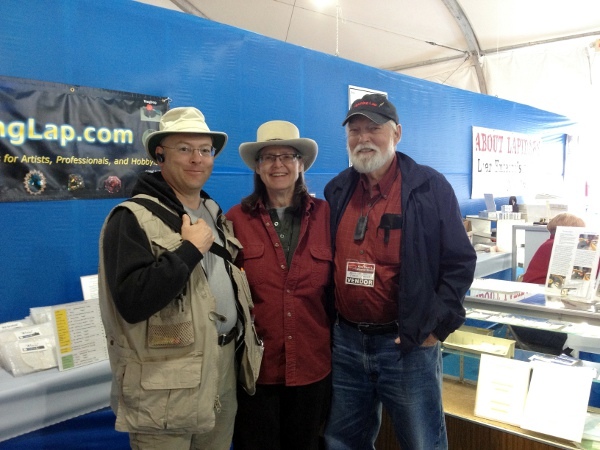 We connected with more old friends, including Elayne Luer and well-known faceting great Ernie Hawes. I sure wish I’d have had more time to visit with these folks. The show had, as I mentioned, lighter traffic than usual. 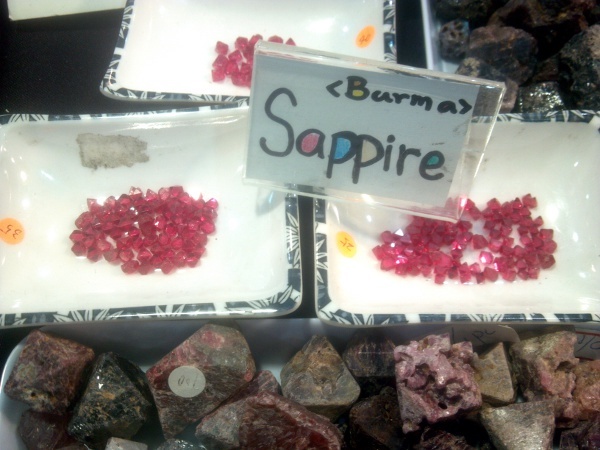 High-end rough was harder to find, and prices were stratospheric. Commercial to medium rough was still available. 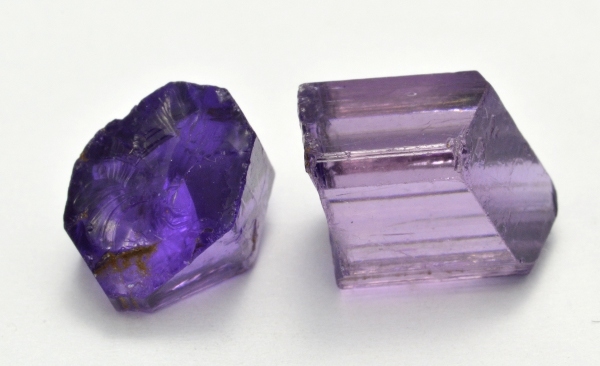 We found some things we don’t usually see much of, like Sphene and Tanzanite (more on the Tanz in a bit). Socially, the town seemed more friendly than in the past. 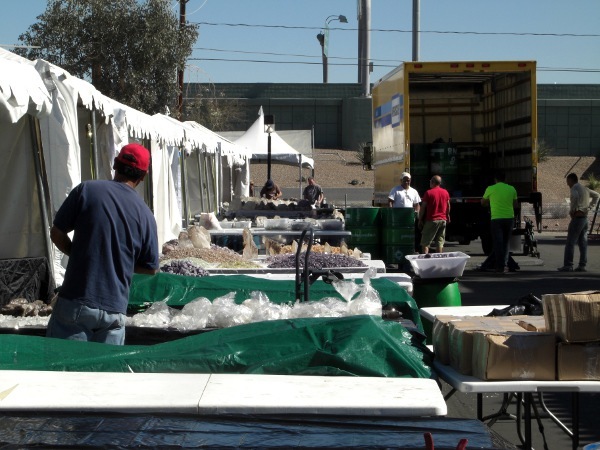 I’m hearing from everyone in the trade – from old friends, new friends, vendors at Tucson and vendors I know only on-line. And, the stories are all consistent – and consistent with what the market is showing. Downward pressures on production (supply): I’m hearing everything from restrictions on necessary resources like explosives, to increased environmental regulation, to increased government control and corruption (costs for bribery, etc). Everyone wants a piece of what they perceive as easy-come windfall. The war in Afghanistan is problematic, as is the increasing terrorist activity in Africa for these issues. 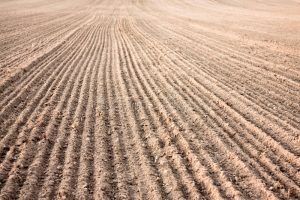 I’m also hearing some stories about land-use pressures – like growing food instead of digging a hole. Upward pressures on prices (demand): I’m hearing about prices going up at the mines faster than at the consumer end of the production stream. 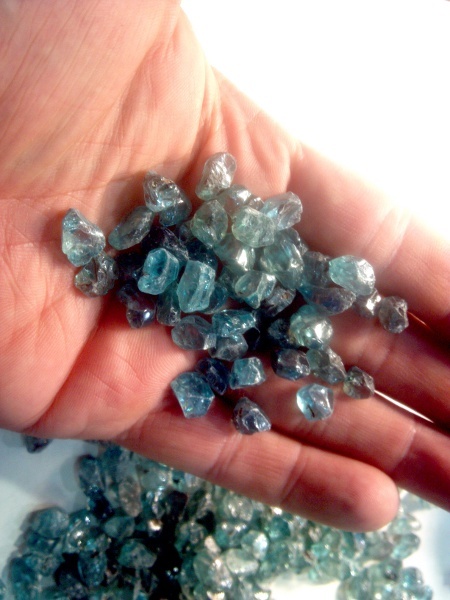 Some gem-producing locations are sending representatives to aggressively buy-out production in places where production is cheaper – and where the new production locality may threaten the old market (Sri Lankas in Africa). Some emerging markets are tapping supply closer to the source, paying premiums to do so. 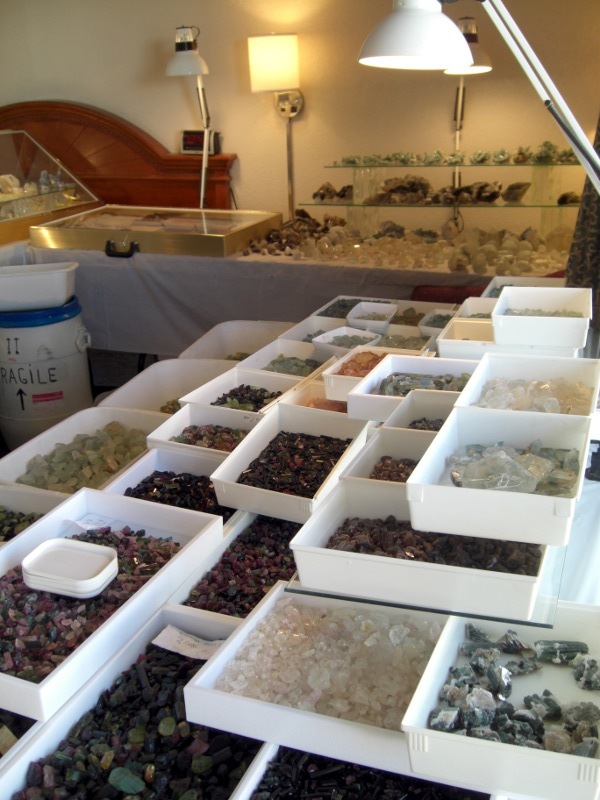 World-wide fears about stability of fiat currency – and the desire to store value in durable, portable, stable ways – as well as the bubble in gold – are leading people (back) to a traditional strategy of precious stones. These throngs of people are competing for durable, value-storing, conspicuous-consumption goods. And, precious stones are part of that. 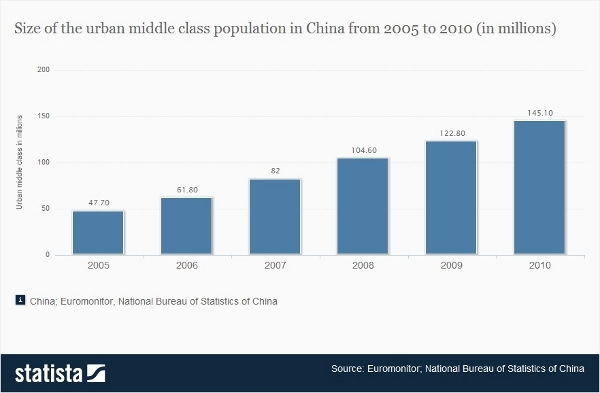 As the U.S. Dollar is weakened, and the Chinese and other markets become stronger – and more hungry for precious goods – we’re going to see a long-term run-up of prices in the finer grades of goods, with the big buyers doing business in cash and at mining localities. The U.S. based faceter isn’t even going to see the quality of goods we used to – except for those who travel to the mines, or have contacts who do. If then. All of that seems to be “bad news” for U.S. cutters. And, combine it with the way U.S. manufacturers of high-precision faceting equipment are shipping overseas in greater quantity than ever before. Not only is the rough going overseas (following strong currency and demand), but the machinery and some of the know-how to cut it. I just learned about a trend in the specific index gears being requested that tells me they are catching-on to some of the technology we teach in our “Value By Design” program. This also seems to be “bad news” for U.S. cutters. Evolution does not favor “survival of the fittest”, but survival of the most adaptable. U.S.-based cutters need to be paying attention to the aspects of the trad that we control – as well as those over which we are losing control. 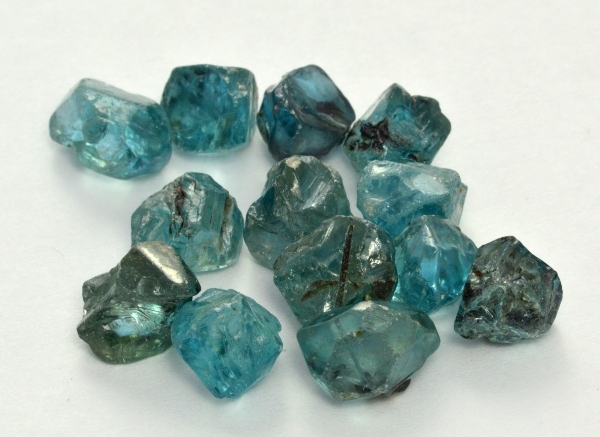 In recent months, there has been new production at some U.S. gem mines – in Maine, in particular. 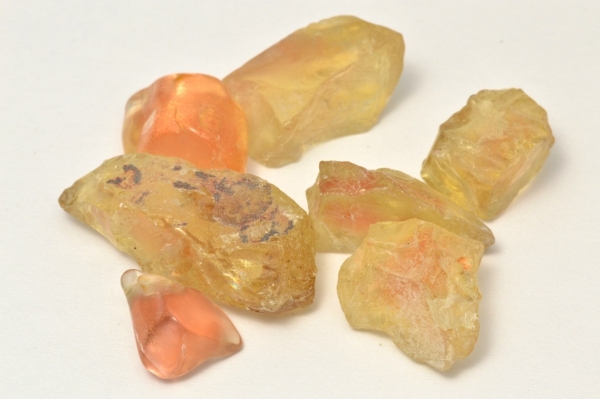 There has also been increasing interest in production in Oregon’s mines of Sunstones in the Rabbit Basin and Fire Opal on Juniper Ridge. 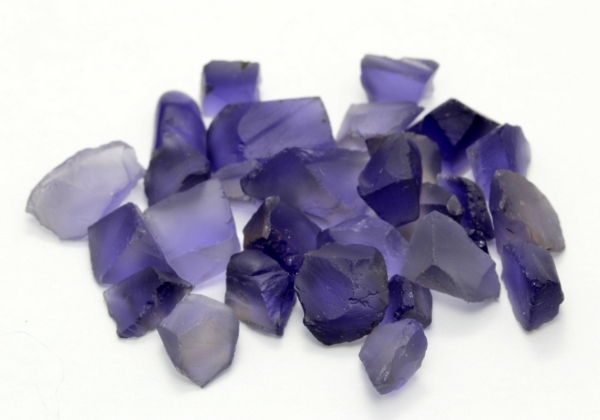 We have some great domestic gem materials – and some that are not available elsewhere on the planet. I think American cutters are going to need to learn stronger yield/recovery strategies to go along with our “modern” optical notions. We’re going to need to learn better color management through design components (the Value By Design course material). 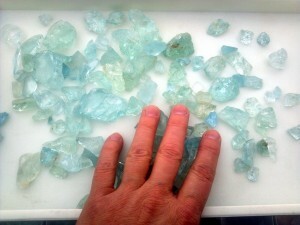 The days of getting away with brilliant-cutting medium Aquamarine and still turning a profit are long gone. Americans are good at innovation and our culture is generally open to free expression – things other cultures, and particularly the most growing of target markets – can not claim (for now). We need to take advantage of that, and follow in the footsteps of artists like Dalan Hargrave -with new styles, new expressions, and even new technologies for maximizing yield as well as presentation. We cannot sit on our hands and expect the economically-based cultural shifts coming to the most powerfully-growing economy in the world aren’t going to overtake us if we sit still. 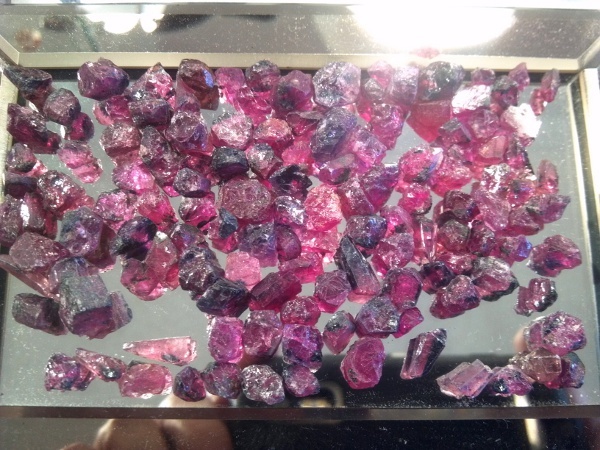 The GOOD NEWS is that perhaps the biggest market for precious gems and gem art is about to explode for the next decade. And, for the moment, American technology, creativity, innovation, and even some great raw materials – are still out front. American cutters need to GET QUALITY TRAINING that goes beyond the raw mechanics. They need to get good tools; source quality rough in America; and get creative with their art, branding, and value-added presentation. 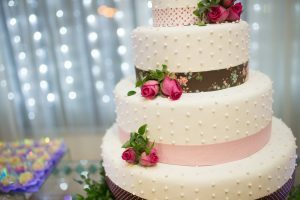 We also need to work in unusual or new materials or techniques – and especially if the primary value in the finished product is the ORIGINAL artistic presentation. Pretenders to innovation and copy-artists are going to do less well in the coming years because they will be competing squarely with people who are also good at copying, have better access to rough, and reside where the cost of living is low. Real innovators, whose knowledge exceeds basic mechanics, and who can create distinctive presentations are going to prosper. 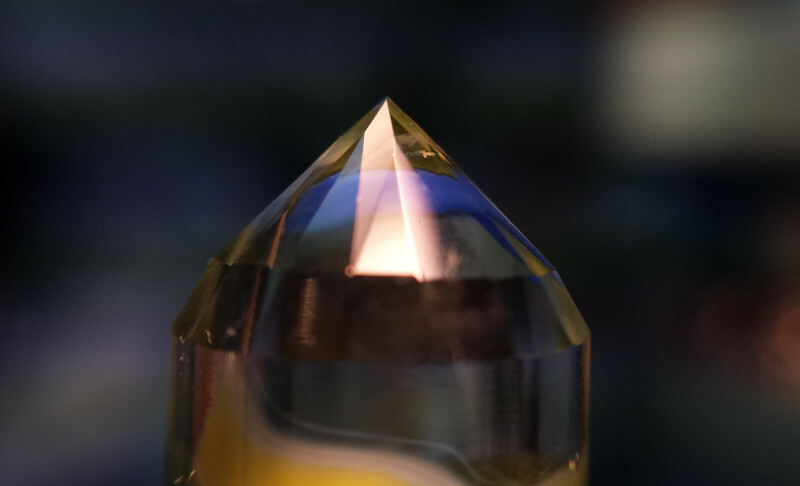 At the Faceting Academy, we focus on building these things by teaching far more than gross mechanics. We focus on fully understanding the science, unusual materials and methods, applied technology of using design to influence color, and an eye toward innovative artistic presentation with certain kinds of rough. I’m going to do my best to contribute to he bright future that awaits the prepared. Do you do any one on one facet instruction? Learning to facet is pretty time-consuming. People who attend the Resident Training Academy will spend 60+ hours of immersed training time. 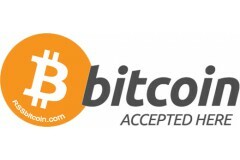 And, for the vast majority of total beginners, that will be enough to get from zero to cutting most any material or design they want to cut, as well as understanding why they’re using the selected design, being able to select rough skillfully, and being able to make sound business decisions to keep their faceting sustainable or profitable. 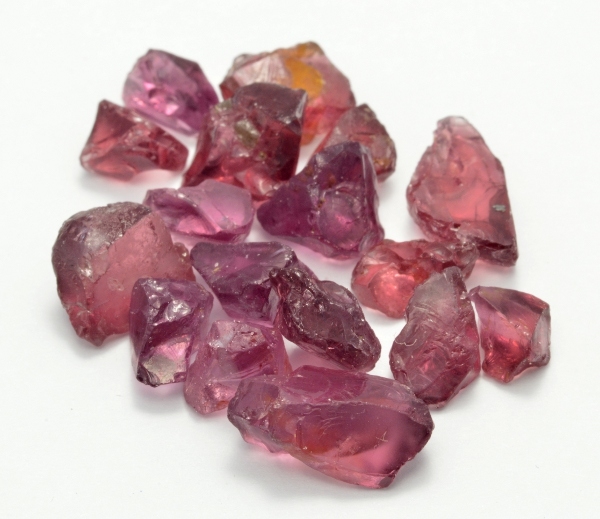 My rate for faceting services is $150 / hour, and my rate for business and personal performance coaching is twice that. So, getting me to leave my usual work in order to teach privately would cost something like $9,000. And, here’s the real thing: Learning in an immersion training group is much faster than learning one-on-one. That doesn’t sound like it makes sense – Wouldn’t one-on-one mean more private attention? 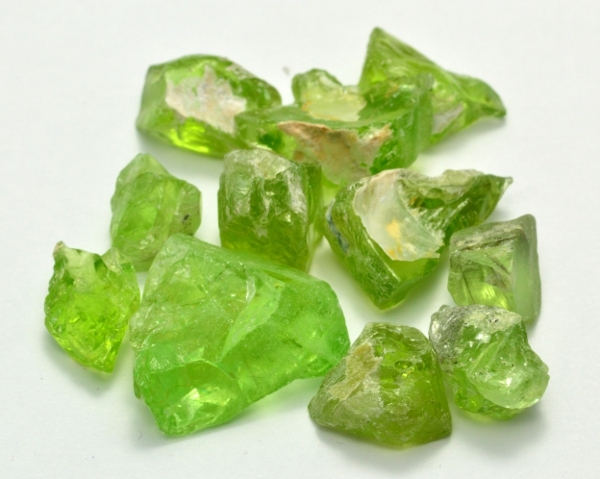 That’s because, in private training to learn faceting, the questions that come up and problems that must be resolved are only the questions and problems that arise or are thought of by that one person in their small number of training stones. But, in group training, you get exposure to the questions and problems of everyone in the group. 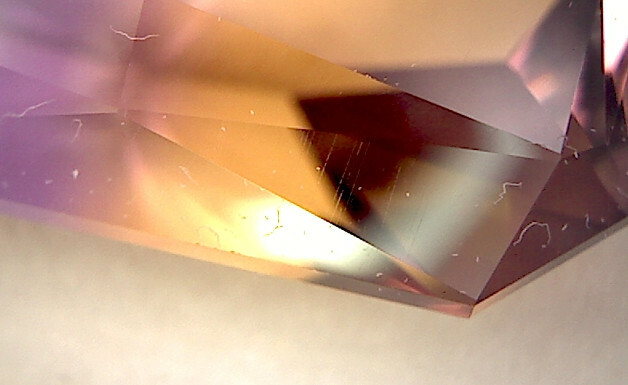 Having helped people learn faceting for some time, I keep my classes VERY small in order to optimize the amount of personal attention, balanced with the amount of questions that arise and problems that I teach students to solve. And, there’s just nothing like being in a live situation where the guy next to you hits a problem you didn’t think of – and you see it solved in real time. That’s one of the main values of attending a live training – seeing problems resolved and learning the strategies for doing that. 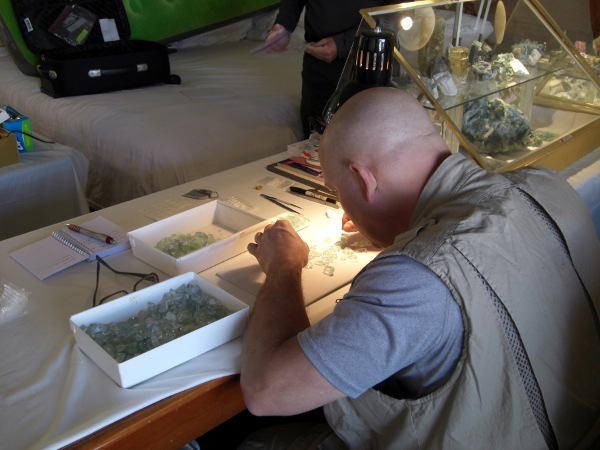 When I survey graduates of the Resident Faceting Academy, that group dynamic is usually one of their most favored aspects – one of the things they felt most contributed to their high-speed of progress in learning to Facet. So, when you get both better and faster learning – and you get to cost-share the time involved in my dedicated attention and teaching – the group option is superior to personal one-on-one training. 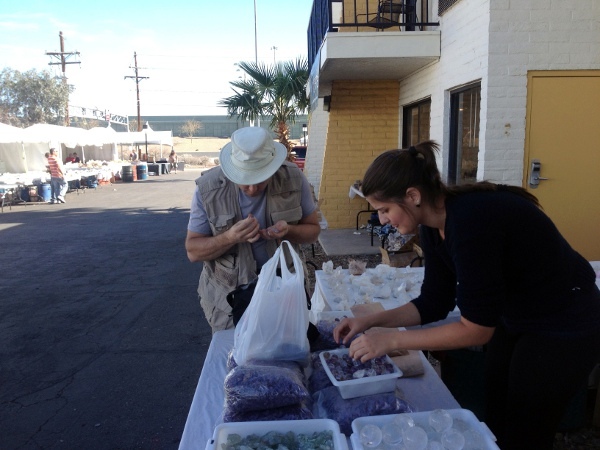 Another thing to consider is that Resident Faceting Academy students all receive free temporary membership to the Mentoring Group – personal and customized coaching by phone, e-mail, and Skype to – for a period after their resident training. 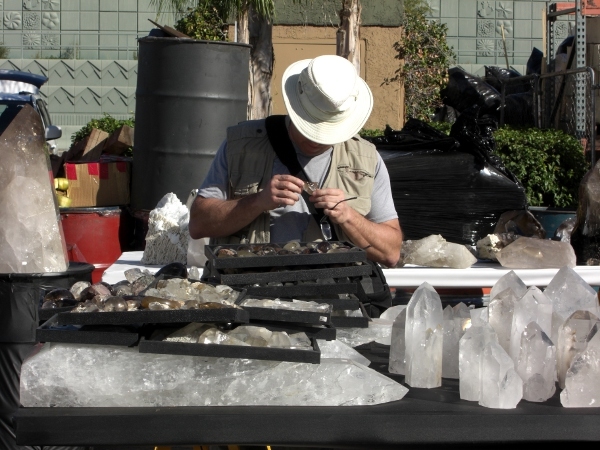 Membership to that Mentoring Group is available on an annual basis, with alerts, conference calls, personalized coaching in faceting, business, and effectiveness – provided the person has basic faceting skills to begin with. (I don’t try to teach basic beginner faceting by e-mail). All that said, I would teach one-on-one to a student who wanted that, and who could afford it. I hope you find this answer useful, and I welcome any further questions or requests for details. 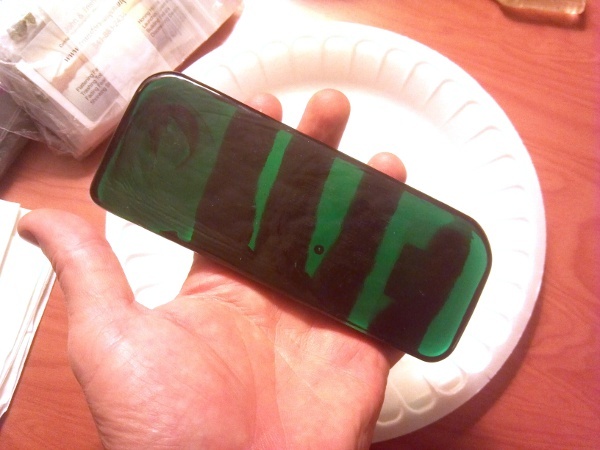 epoxy. Like you superglued into the dop wax mold in your video. Thanks for the review on my videos. I’m really glad you are getting full value from them. Stay tuned-in – there are more coming soon! I believe it is important to learn to dop and transfer with wax and superglue at a minimum – and that practicing with epoxy is also a good idea. The different properties of these things makes them useful in different contexts. 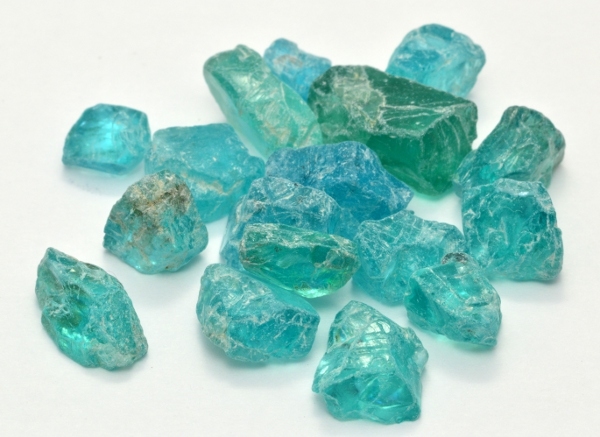 And, learning to use them in combination – like superglue with wax – allows some advanced techniques for handling delicate stones. A rolled girdle is less easy to chip. 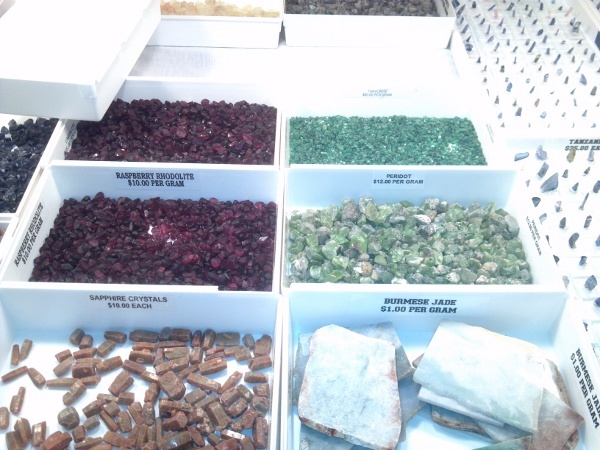 So, jewelers usually prefer them. They are less work. 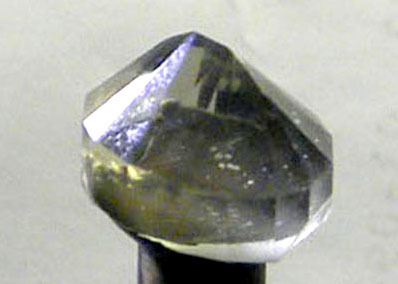 And, a faceted girdle on a round isn’t really adding value. So, it’s a responsible thing to do with a client’s stone, and a smart thing to do on one’s own rough. I hope this helps. Please write if you have other questions. that will allow me to use gemcad and cut precisely? 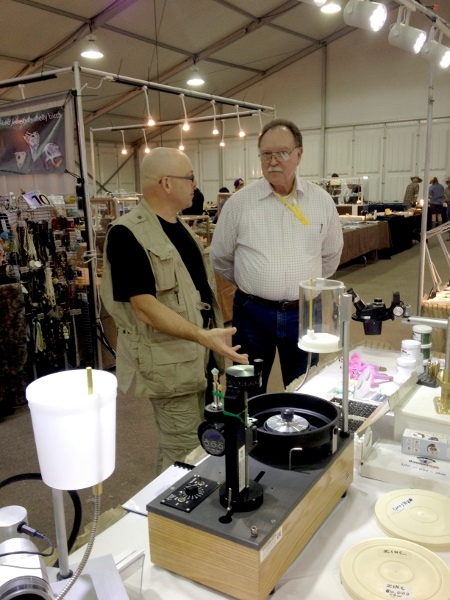 This is one of the most common questions that I get – which faceting machine to buy. And, nearly everyone says they “don’t want to spend a fortune”. It’s difficult to know what “a fortune” may seem like to someone else. When I started out, almost any amount of money was “a fortune” to me. However, one thing I can’t stand is trying to learn or be productive working with crappy tools. Time – the value of a learning curve. Learning good habits – compared to getting bad ones. Enjoyment – actually liking doing the activity. It’s a bit silly to go half-way on equipment if that causes a huge dent in the learning curve. When you could be cutting – and potentially making money doing it – but are still tearing hair and fighting with bad equipment, that’s not really a good strategy. Likewise fighting with bad equipment – that tends to create bad habits. Then, you get into really inefficient ways of doing things, and productivity is hampered for the long-term. And, if you don’t enjoy the process, what’s the point? 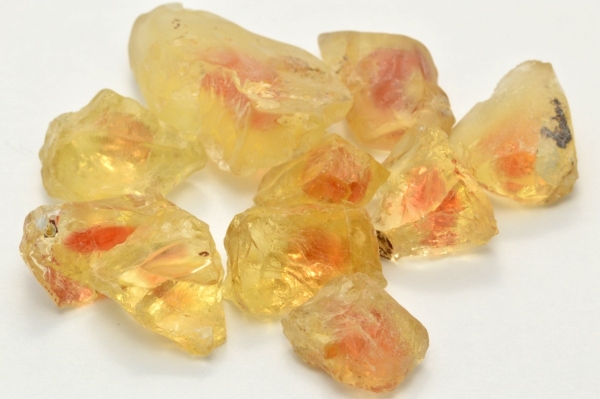 Faceting is challenging enough to learn without compounding the inevitable frustrations. By this point, you can probably predict what I’m going to say? I recommend machines from any of the big manufacturers that are in business and have been for some time, producing high-precision machines. I do not recommend any machine that isn’t in that category, especially if you want to work with GemCAS and do modern high-tech designs (where you need accuracy to 1/10 of a degree). 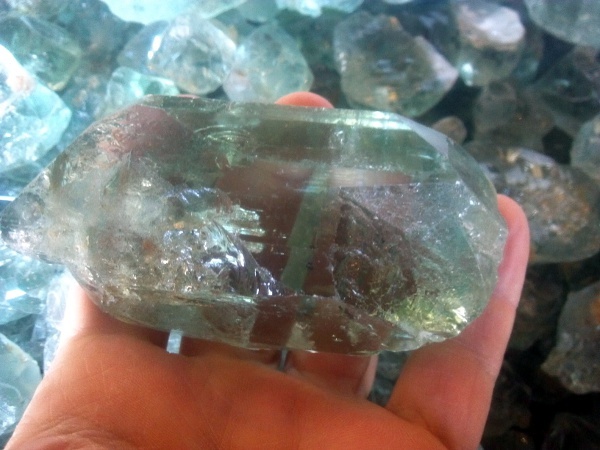 While it’s possible to cut on a Graves – and do great production of simple designs, I would not find cutting modern Barion ovals, for instance, a fun experience on such a machine – not even with years of experience. So, I recommend Facetron, or Ultra Tec primarily (not just because I sell them). 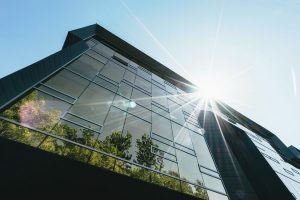 They’ve been around forever, and the guys who make them are fanatical about their engineering – and about having their customers taken care of. I know them both personally, and I’ve been to both manufacturing facilities. They really stand behind their work. 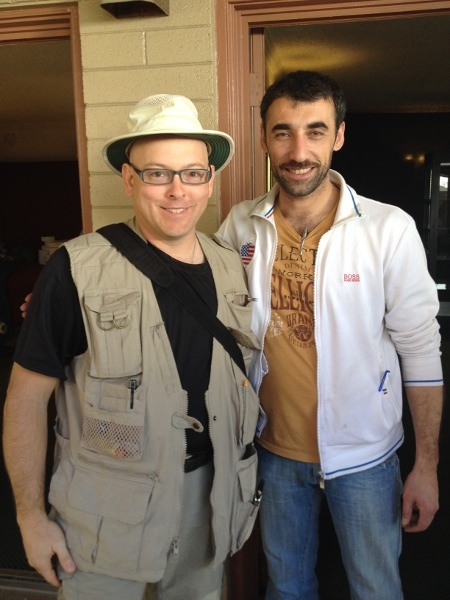 And, in my years of helping people get started they’ve both gone the extra mile to help my students who had problems. I also do not recommend used machines because you never know how one may have been abused or neglected. And, a beginner hasn’t the skills necessary to trouble-shoot. If you find a used machine, contact the manufacturer and ask them about doing a refurb / update / calibration for you. They are usually very reasonable, and you’ll be certain to have a tight machine to work with. If you are in the market for a used machine, join the nearest Faceter’s Guild or group and keep an sharp eye on their newsletter. 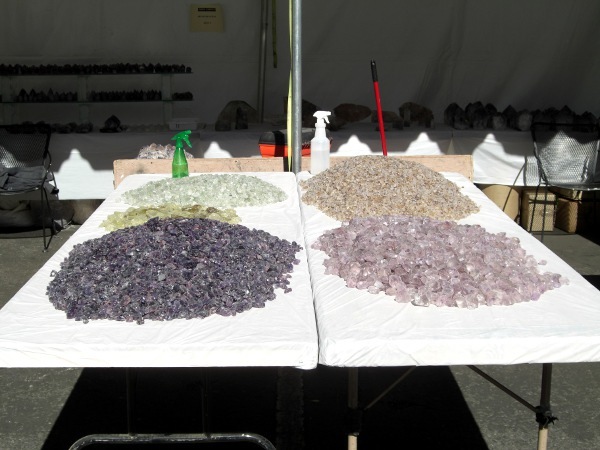 You can regularly find used equipment in FACETS – the newsletter of the Columbia Willamette Faceter’s Guild. Just remember to do that refurb thing. When I started, despite being broke, I bought a new machine on advice very much like what I’ve written above. I now give that same advice, and in hindsight I’m grateful that I didn’t compound my newness with sub-standard machinery or worries about whether the machine was sound. I think this is true, if the girdle is THICK and/or if the jeweler isn’t really that skilled. 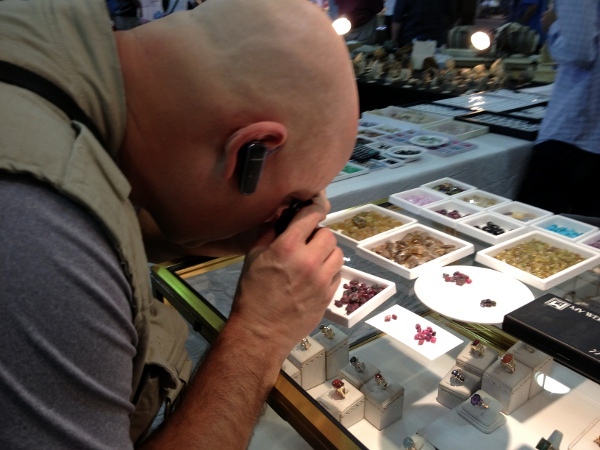 Look for a (more) competent jeweler. POLISH the girdles so they aren’t ugly – and polished ones chip LESS easily than those left at 600. 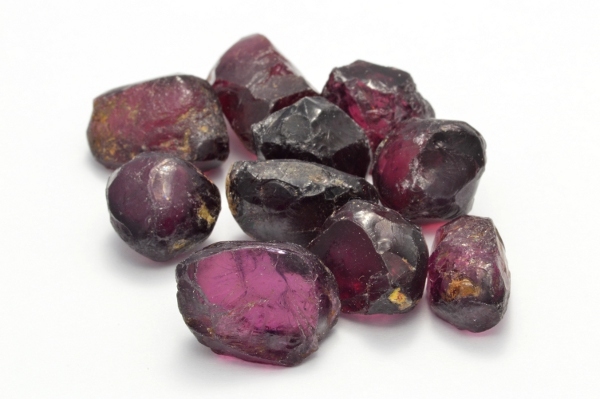 On higher-end stones, facet and polish them if that’s your creative expression. I usually do, and I don’t think a jeweler worth his file is likely to reject them out of squeamishness to set. 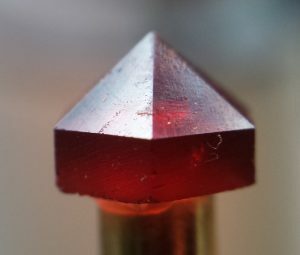 I started to facet this piece of Sunstone yesterday and when I used the 600 lap this strange surface appeared on this particular facet and it wouldn’t polish away, any idea what or why? 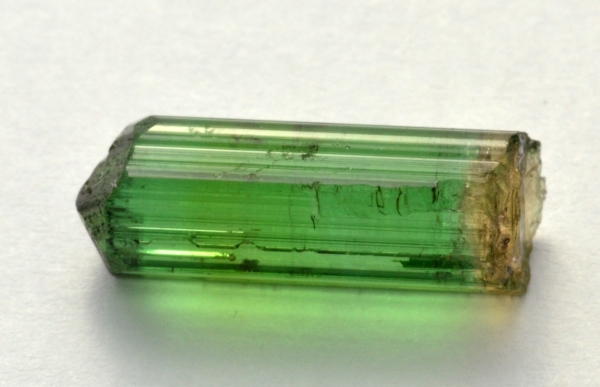 What amazed me was that it only happened on this one facet, the stone is approx, 10 x 14 mm. Reverse lap attack direction across the facet – either by reversing the lap itself, or by taking the stone to the “back” side of the lap. You may like to try a finer pre-polish before going to polish. Sometimes, that’s helpful. Use Voodoo polish – and in extreme cases, the 50k may be less prone to allow the scaling of the cleavage than the 14k. 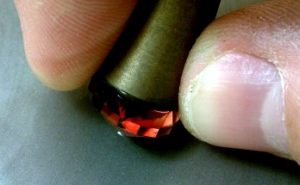 Usually, a combination of these things will let you get a good polish – though we must sometimes settle for an over-cut facet in the process. offering any kind of reduced price to resurfacing worn laps. one that would be a re-surfacable item. Your thoughts? I am not aware of a re-surfacing operation by any of the major manufacturers. I’m not an expert on the diamond plating process, so I don’t know if there’s a reason this could be more costly than starting fresh. 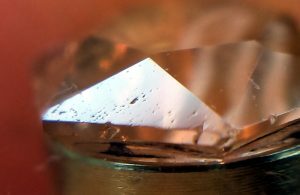 I assume there are contamination issues, and that producing a quality product would require stripping the old diamond away – and that may be problematic. That’s a guess. In my experience, there’s seldom a need for high-quality precision laps in grits more coarse than 600. And, good working with the 260 and lower (more coarse) grits will minimize the wear and tear on the 600 metal bond. And, treating the lap nicely (water, not too much pressure, etc) will also invite it to last a long time. My Crystallite 600 laps last me years of pretty heavy use.